Relive the complete span of human history! 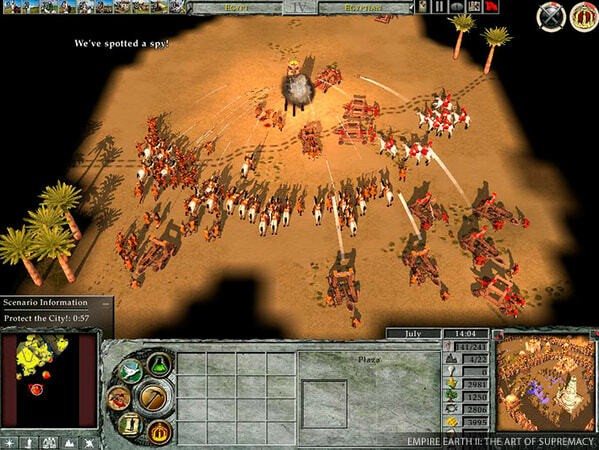 Lead the great nations of Korea, Germany and America in the base game and Egypt, Russia and the Masai in the add-on. 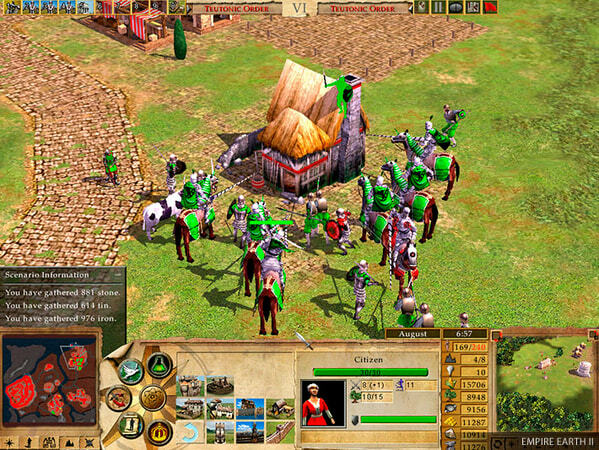 Take part in the greatest battles in history of mankind. 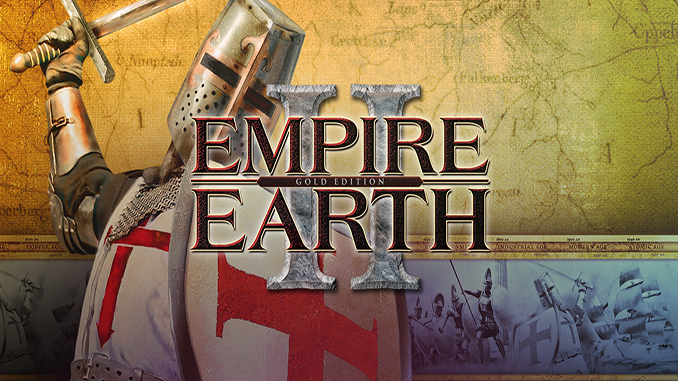 From quests for independence or rises to power, to the Civil and Wold War, Empire Earth 2 will show you all the faces of ancient and modern warfare. 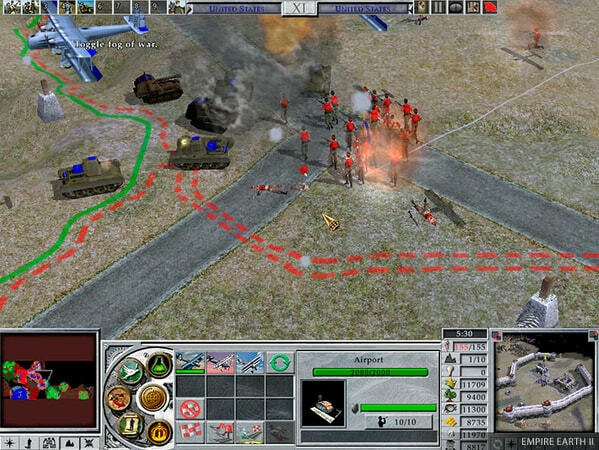 empire earth gold edition !!! we already have the game here please check search box next time. i’m glad found this site, thank you for upload the EE2. now i’m feeling nostalgic!